Stop! 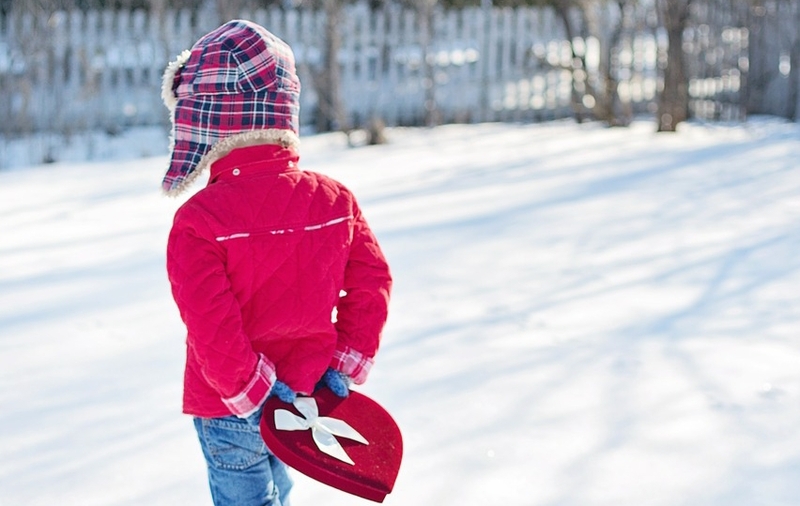 Here are some cute things to do on Valentine's day as new couples. Whether you’re a new couple in a romantic relationship or not, there’s still something special to do on this valentine’s day. Whether you’re a new couple in a romantic relationship or not, there’s still something special to do on this valentine’s day. Valentine's day isn't something everyone is most concerned about but one might get in trouble if the date escapes him or her. What are the best things to do on vals day as a new couple? Well, there's so much you can do on this day of love. It isn't always about the chocolates or expensive gifts and dinner nights. 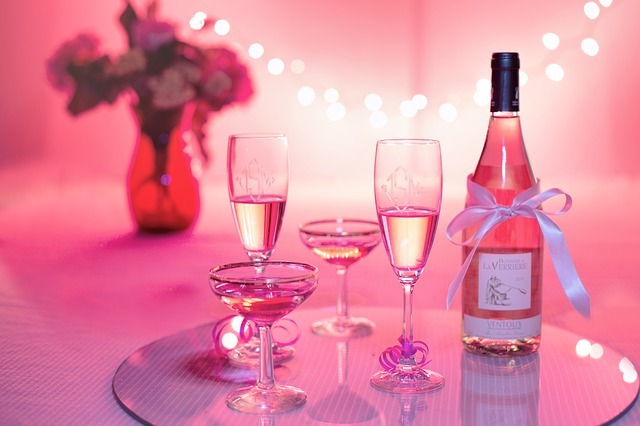 You can stay home and still have the best of these romantic experience either by yourself or with your new partner. We here didn't forget about you. 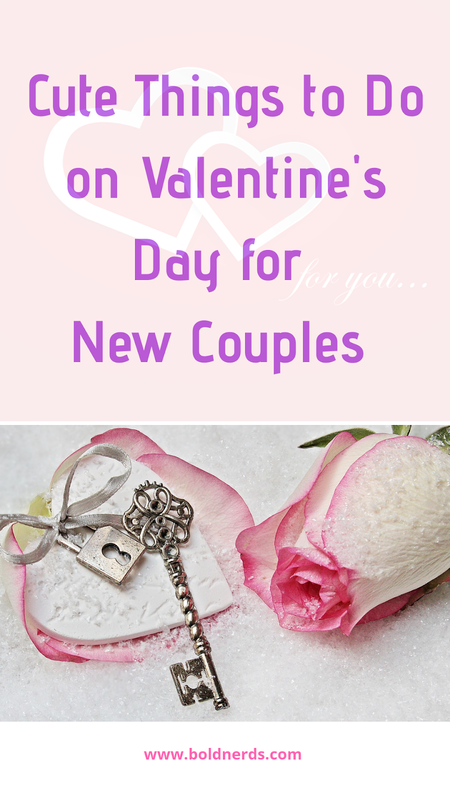 So, we tried to bring you a list of some simple but amazing and cute things to do on Valentine's day as a new couple or someone who just want to have a special moment with someone wonderful. Check out our list below and don't forget to have a romantic night on 14th February. There's no perfect time to enjoy the best romantic movies than the day that has been put aside to show love. Grab yourself some popcorn or wine and settle in on the couch with your girlfriend or boyfriend to enjoy your best romantic movies. One movie I enjoyed watching on Vals day was 'Bare Foot'. As a newly wedded couple, this is the perfect time to rekindle your romance with your wedding videos and slideshow of your wedding photos. If going to the spa seem costly although this could be a one time experience, you can still have a great massage at home with your spouse. With a cool music playing in the background and a bottle of body oil, you can give your partner the best and memorable massage ever. You're welcome! When last did you take a shower with your partner? Can't remember! 14th February can be the perfect time to have a romantic bath with your partner. You can make it memorable when you light up some candles, place some beautiful flowers around your bath and have your favourite bottle of wine close by. Don't call it a honeymoon bath, call it a "valsmoon experience"
It doesn’t have to be your pre wedding or engagement day to take some pictures together. It can be so much fun and a lovely experience when you both have a photo shoot and the good thing is that you don’t have to necessarily hire a photographer. But maybe you might need a beautiful location that suit you as a couple. The idea is to have some beautiful memories when you decide to tell your story in flashback. Let's Have Some Fun, Gaming it is! Make it a game night. There are women who are actually good at gaming and they'll beat you even at your best. Well, this should be fun so make sure you both have fun while gaming. What games are best for new couples? Chess, video games, cards and poker. Just choose something you both enjoy and have fun. Mum always say the best healthy meals are those prepared at home and she's right. At least you choose what goes in and that decision is entirely yours to make. Display your cooking skills together over a special home cooked-meal and have a romantic experience in the kitchen. You can't know entirely everything about your partner as a new couple. Why not carry some bottles of wine to her end or invite her over for a chat? There are so many things to talk about. From past experiences to the present and even the future. There are several deep questions to ask each other. Spend a whole day clutching onto each other through scary rides or by just sitting cool staring and exploring nature's gift while licking on your favourite flavoured ice-cream. Have fun and laugh your heads off. After all, this happens once every year. Well, I know you're already finding excuses. I don't have such a sweet voice bla bla bla. Unless you're considered a musician, no one cares. Consider singing your best love song for your partner and even if you sound funny, you can both laugh over it. I think this is just cute. However, you can go the extra mile to request and dedicate a song on Valentine's day on his/her favourite radio station. Aren't you tired of doing the same old routines? Let's try something new by having a long deep and sensual kiss. Definitely, something new will pop in. And if you indeed love your partner, you're free to kiss any part of their body as long as they enjoy it. So, do you think this is something you can do on Valentine's day as a new couple? Have you tried any of these and how was the experience? We love to hear back from you.